Catherine Killfoil has spent the last four seasons going from rookie to expert on and off the slopes. Resorts! Park City Living! Ski Culture! Smirnoff Ice! Why they call it the White Room! 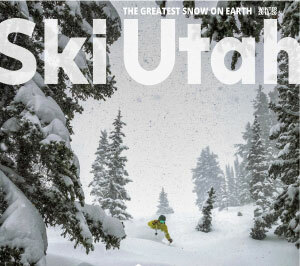 Follow her to learn from her experiences (the good, the bad, and the powdery) and to see what Utah can offer every level of skier. Check out her "How To" series for the tips and tricks that everyone needs to crush winter in style. What Is Ski Butler and Does It Help? Would You UTAHLORADO? Ski COtah?